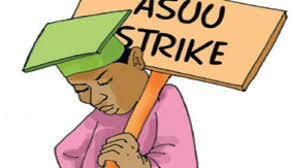 The Academic Staff Union of Universities (ASUU), on Thursday suspended their three months strike. 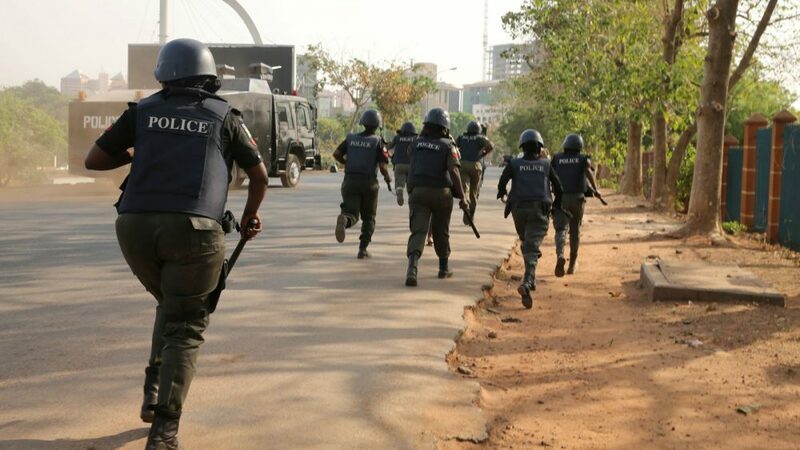 The union suspended the industrial action following its latest conciliatory meeting with representatives of the Federal Government, led by the Minister of Labour and Employment, Senator Chris Nigige, in Abuja. According to Ngige, both parties have unanimously resolved the eight contentious issues that had prolonged the strike. Addressing reporters at the end of the meeting, the union’s president, Biodun Ogunyemi said: “On Sunday, November 4, 2018, the Academic Staff Union of Universities (ASUU) resumed its strike action, which was conditionally suspended on 14th September, 2017. Confirming the news on their official Twitter handle, the union twitted: “The NEC has decided that the STRIKE HAS BEEN SUSPENDED.